This is our first blog post of the new year and tomorrow the first update of the year follows. According to user feedback, some actions we take during new patches are perceived kind of "abruptly". Users would have had an easier time with some sort of pre-announcement. We thought about that and came to the conclusion, that we do not want to reveal changes in detail prior to the official patch notes (because things can still change sometimes), but we want to give you a brief "walkthrough". On Wednesday, together with the patch, our winter event "The Frostival" ends. 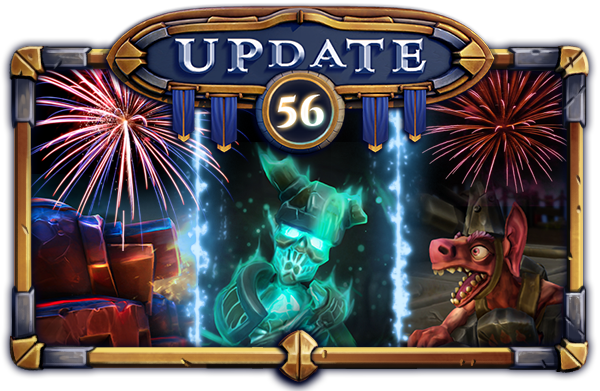 That means the gifts can no longer be found, Father Frostival Mordar can no longer be acquired and the three cards are available through spins, chests, crafting and so forth. We will also introduce changes to Wizard Puff, Soul Stealer and Fire Imp. The Wizard Puff receives a targeting adjustment for the on death effect. Soul Stealer and Fire Imp will be buffed slightly. These are no major changes regarding stats or mechanics, just adjustments in order to bring these cards more inline with other cards and hopefully raise their usage. Furthermore, we adjust the pings for 2vs2 mode. This is a Quality of Life adjustment and will change their activation slightly. The patch also contains several bug fixes, like usual. The last two blog posts contained information about the Expedition rework we are currently working on. To clear that up again: we do not have a set date for releasing the new Expeditions, yet. All we can state right now is, that this rework will not happen tomorrow, but early this year. We're working hard on it in order to deliver the new experience as soon as possible. The new Expeditions will be both: challenging and rewarding. Challenging, because you have to defeat bosses and overcome challenges with objectives in order to get might and rewards. Rewards are gone from the map, there's no more walking around and spending Supplies for backtracking to reach that Gold pile at the edge of the map. Speaking about Supplies: they are gone as well, together with Relics. The new Expeditions will be smaller and thus quicker, while the daily income for players will stay the same. 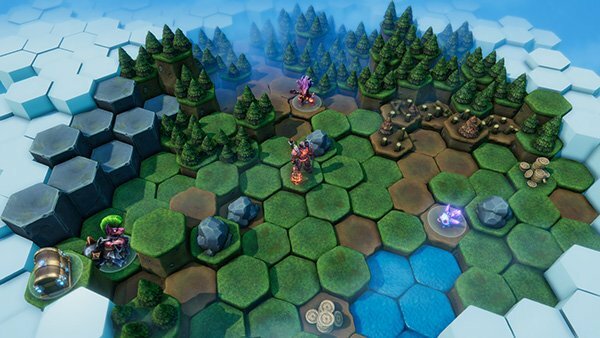 The focus is more PvP oriented, since this is what Minion Masters promises: online battles against real players. Furthermore, the economy changes back to a state kind of like before the introduction of Supplies and Relics, since both resources are gone and thus not available anymore through rewards for ranking up, leveling up, completing Daily Quests and so forth. We're still waiting for the official announcement, so watch the Steam forums and Reddit, closely! 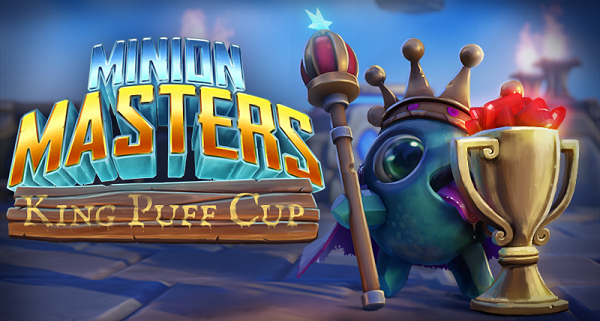 There's only four more tournaments before the King Puff Invitational happens on February 24th, so make sure to participate to earn your invitation. Minion Masters, we are proud and happy to have you with us on that journey. On a journey, that will have many highlights this year. Even if it's kind of semi-promising, but 2018 will truly become legendary. Stay tuned.